Enjoy shopping at our pop up market! 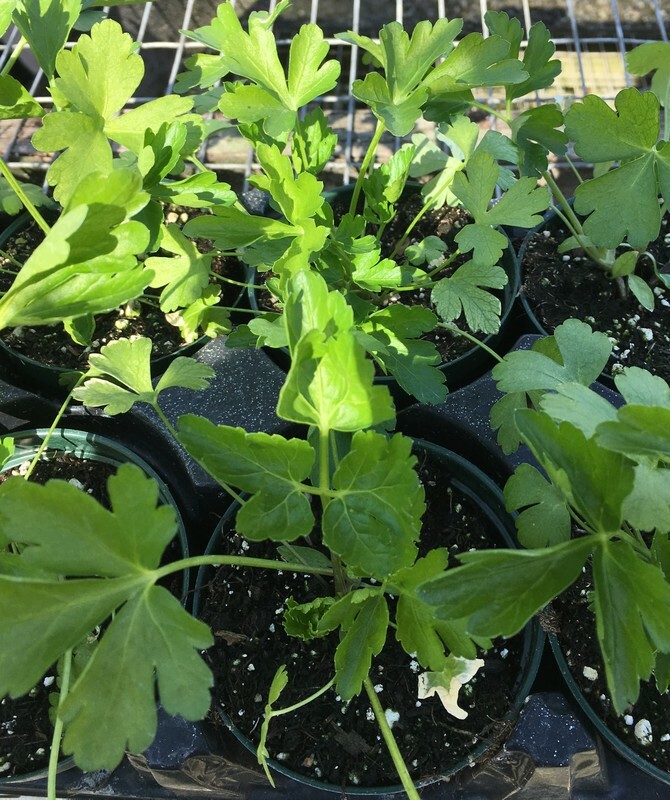 A variety of plants, including herbs, vegetables, perennials and more - propagated by Lafayette Garden Club members. 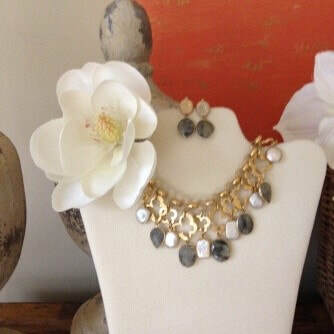 Custom European style jewelry by a Carmel designer. 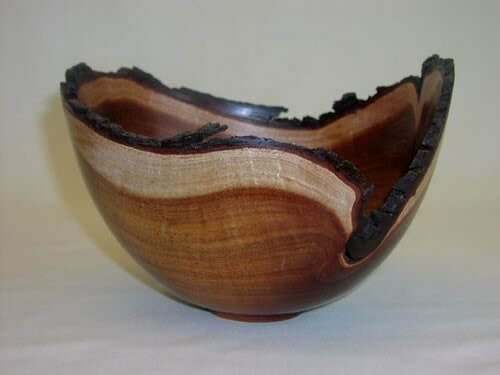 Artistic bowls, vases and platters from native woods. Handcrafted and handpainted ceramic dishes, bowls, platters and jewelry. Jams, marmalades, small succulent arrangements, aloes and other specialty items - created by Lafayette Garden Club members. 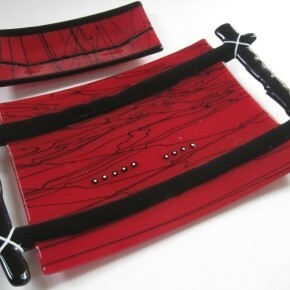 Kiln formed art glass in functional and artistic shapes: platters, bowls, coasters. 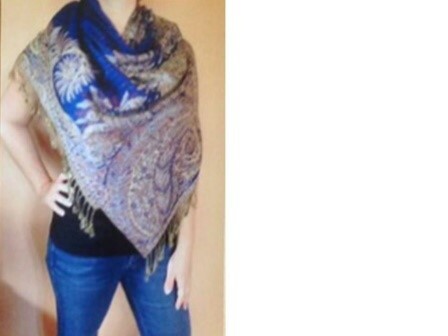 Versatile, functional, stylish and elegent shawl tops; designed and crafted in Nevada City. 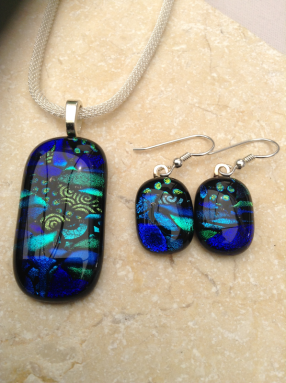 Fused glass jewelry, wearable arts, indestructible glass nail files and functional items, based in San Francisco. 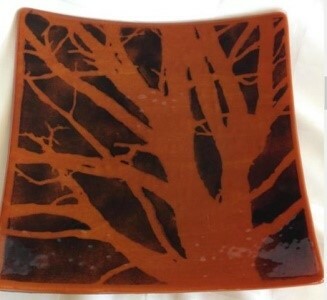 Bullseye glass formed to create unique coasters, platters and bowls. 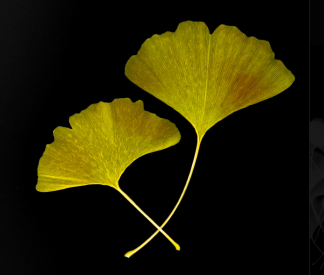 Fine art botanical photography on archival papers including handmade cards. Small stained glass panels for window display or hanging. Family owned business producing barrel aged balsamic vinegar and extra virgin olive oils. Lafayette. French linens, home decor and spa products from family grown lavender. Sonoma County. 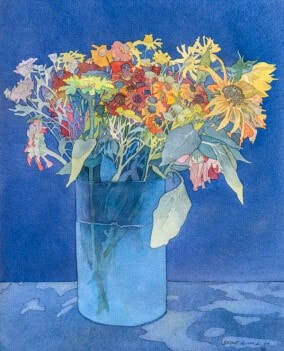 Quality watercolor prints of wildflowers and garden flowers on archival papers. 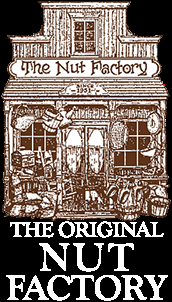 Delectable fresh roasted nuts, roasted nuts and more. Legendary Lafayette business. Handcrafted chocolates and caramel confections. Moraga. 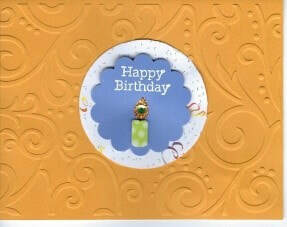 Elegant embossed, embellished and "heat stamped" greeting cards and tags. Uniquely decorated hats, hat bands and other handmade items.